All the Latest Waterpolo News!! 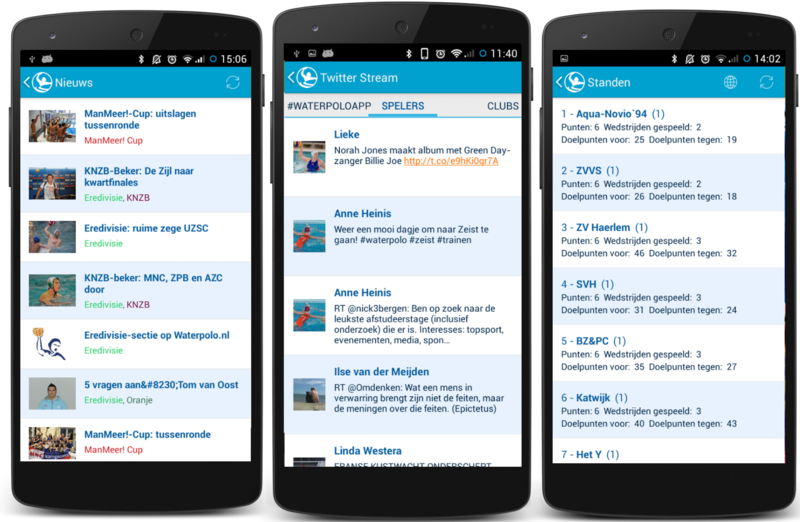 Waterpolo.nl uses data from the KNZB to stay on top of all the competitions of the Netherlands. Join the discussion about water polo, about the latest news, match reports, opinions, positions and results. Please note that this app is for the Netherlands only! 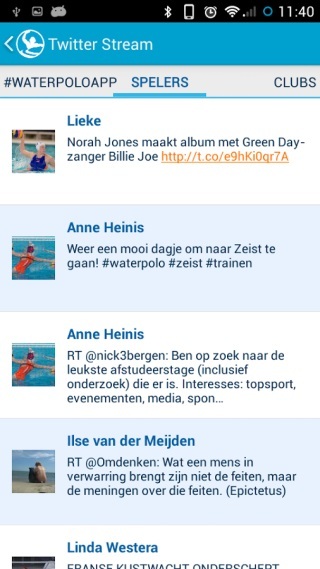 Waterpolo.nl allows you to post your team results on social media! "Handy for all your dutch water polo statistics!!"